Flexible drive shaft for mixer motor armature spindle-Ningbo Haishu Nide International Co., Ltd.
We make various kinds of shaft as per customer’s drawing and samples. 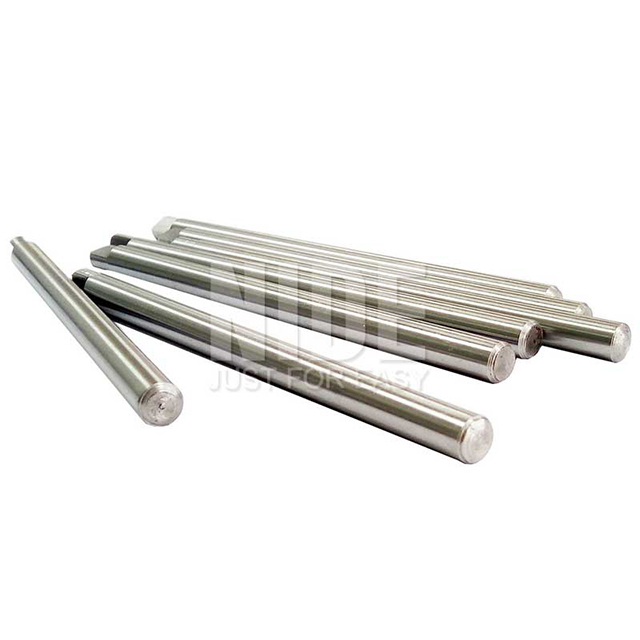 Our shaft is widely applied the different industrials. Quality comes from being controlled rather than be done. On the basis of the escalating production equipment and optimized process, Nide spares no efforts and keeps improving for quality control. Quality assurance covered with system, technology and human resources are in full swing. It will be better if customer could send us detailed drawing including below information.